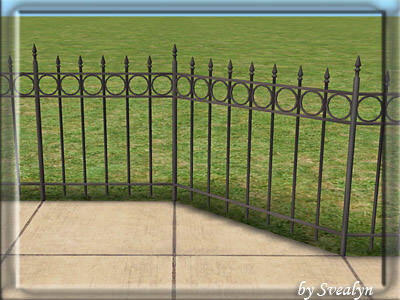 Description: Iron fence with circles. 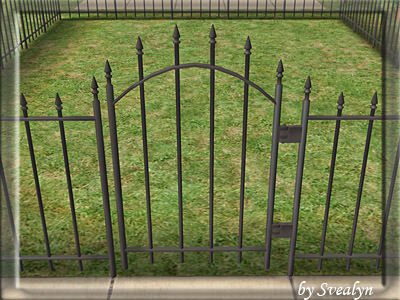 Description: Dark Souls fences and gates. 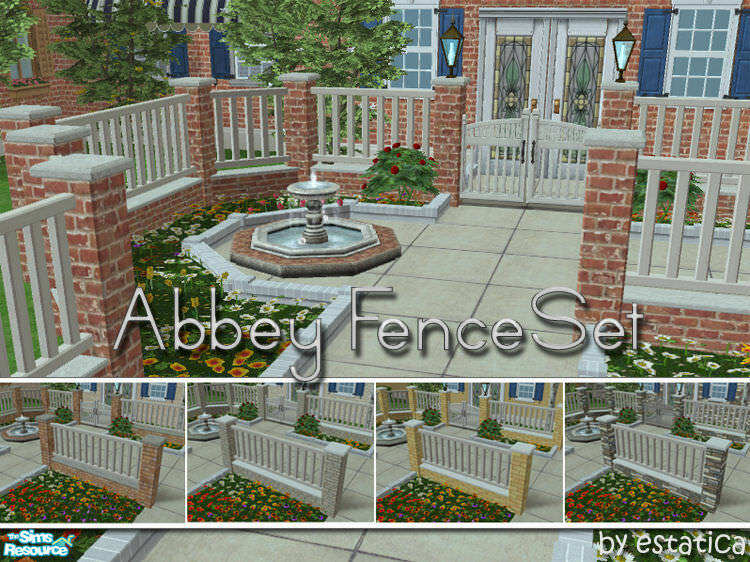 Description: Brick and wood fences in different colours. 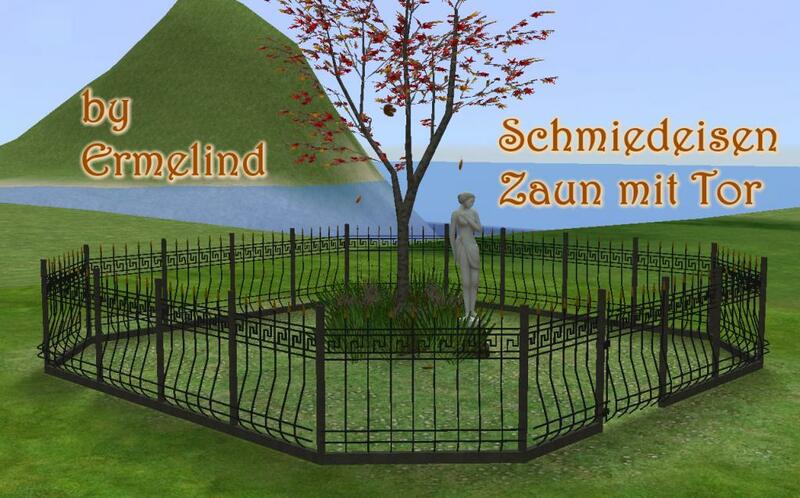 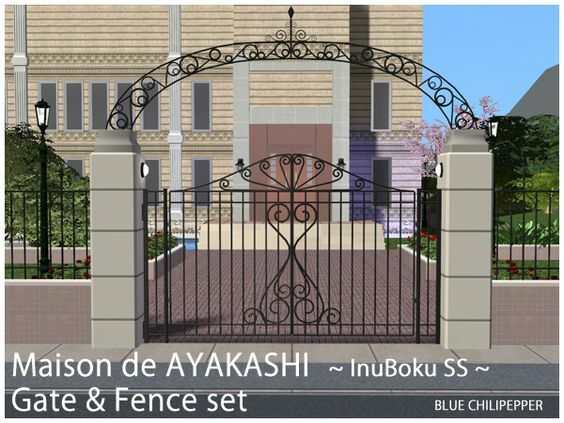 Description: Wrought iron fence and gate. 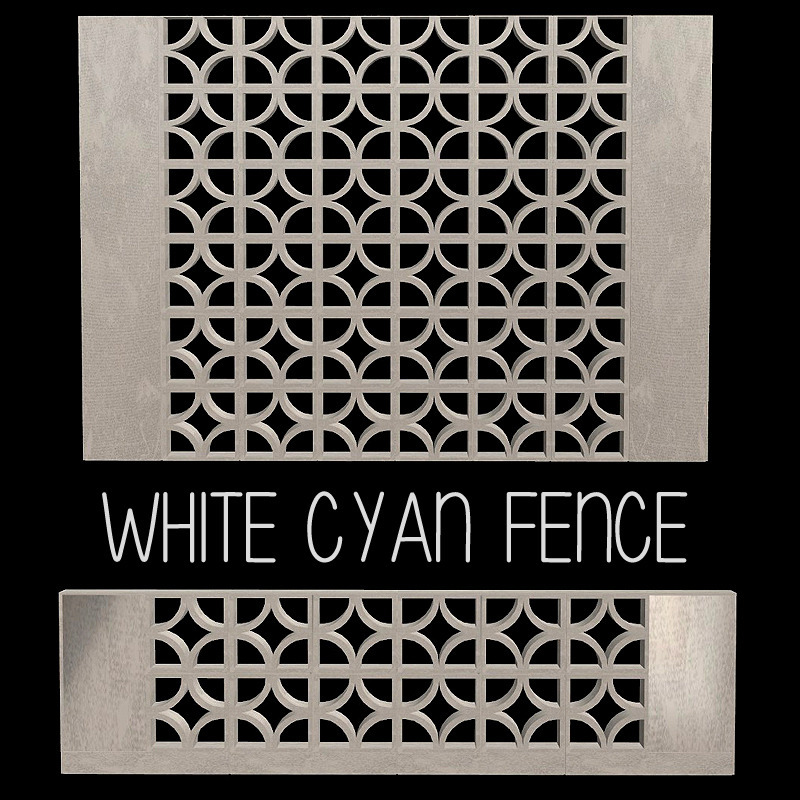 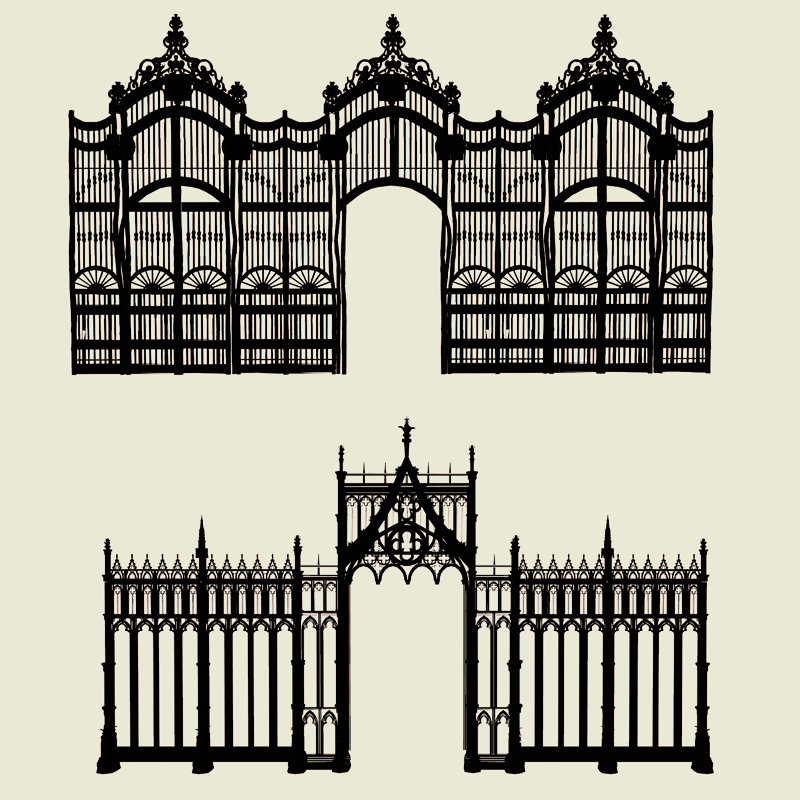 Description: A sophisticated gate and fence set.